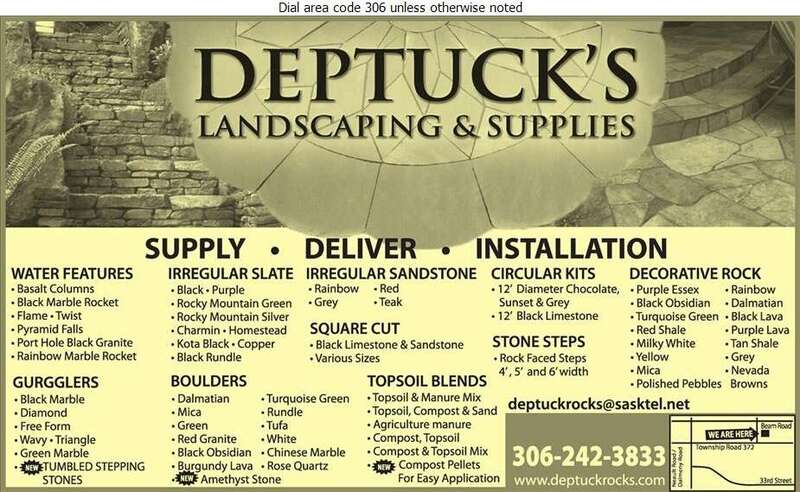 Deptuck's Landscaping & Supplies carries a wide selection of decorative rock and top soil blends to help you with your landscaping project. 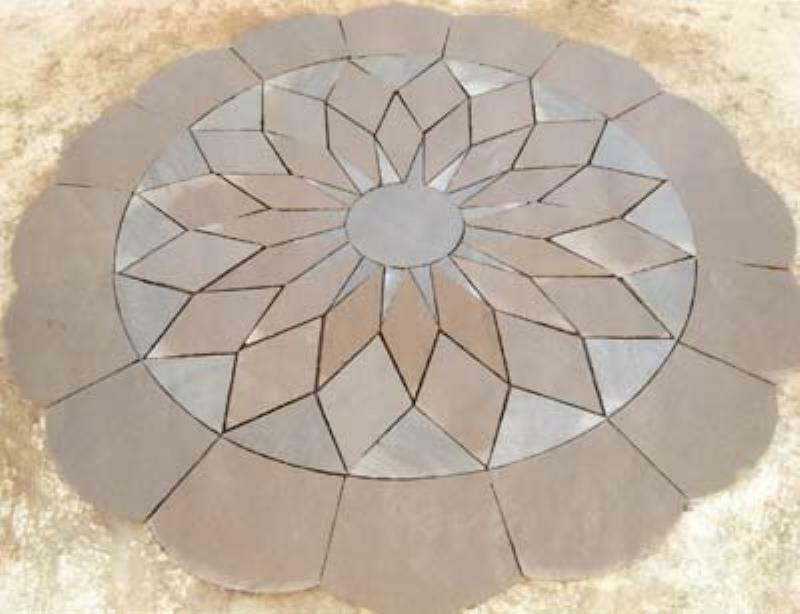 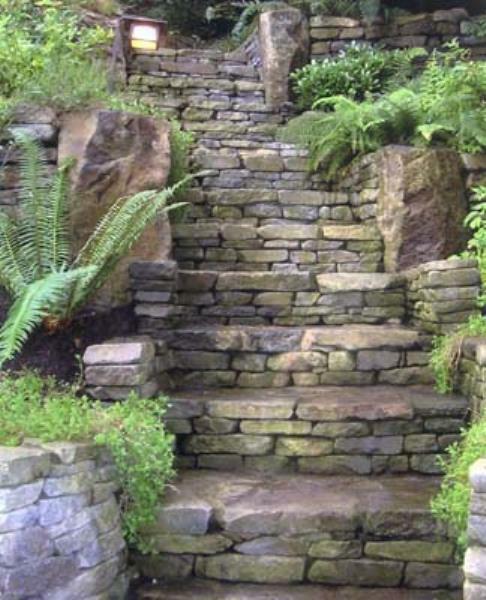 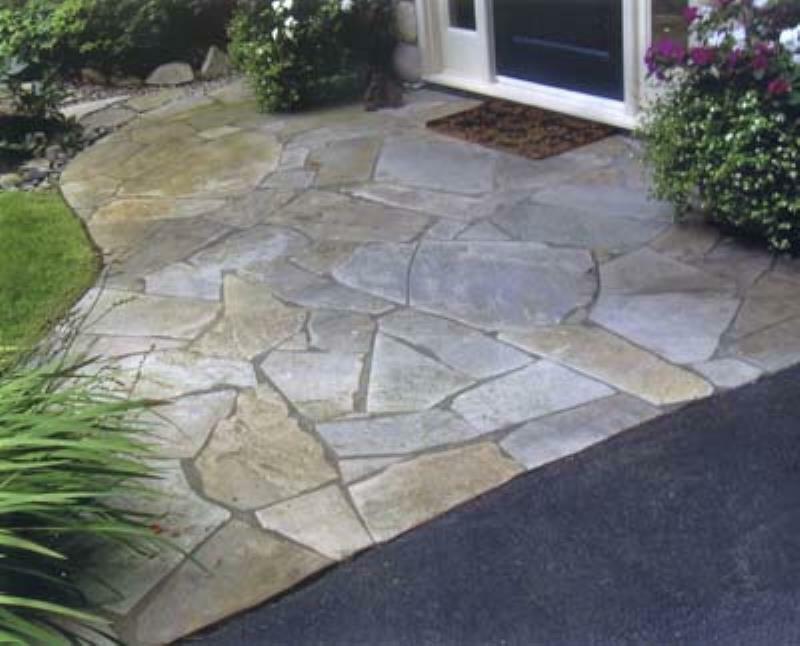 Create an outdoor living room with our wide variety of stepping stones, steps and pavers. 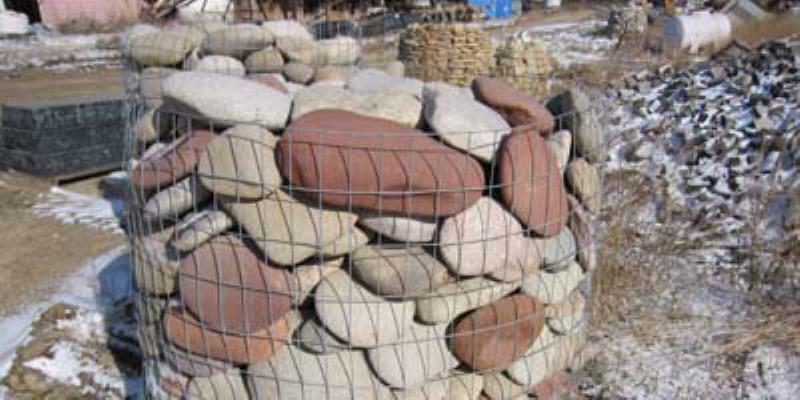 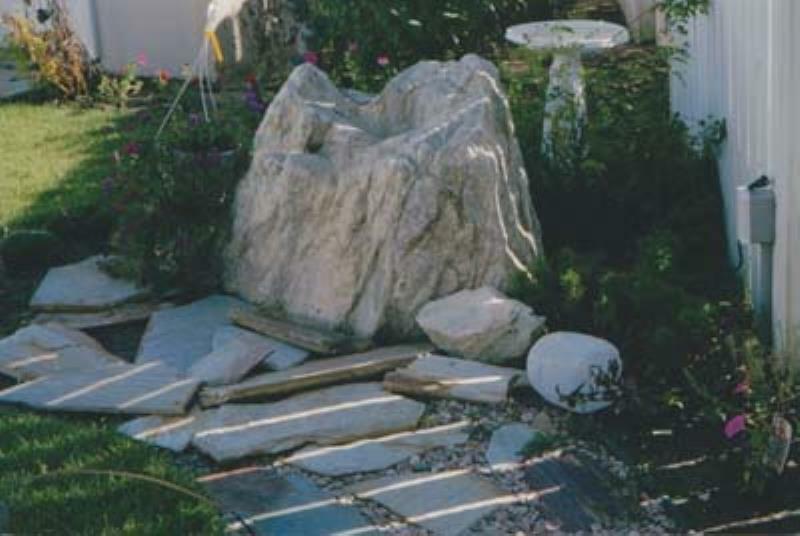 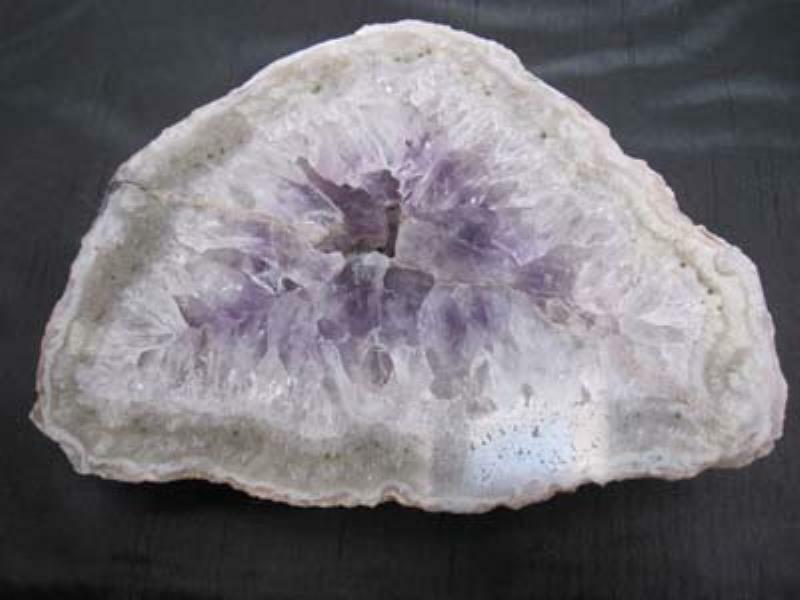 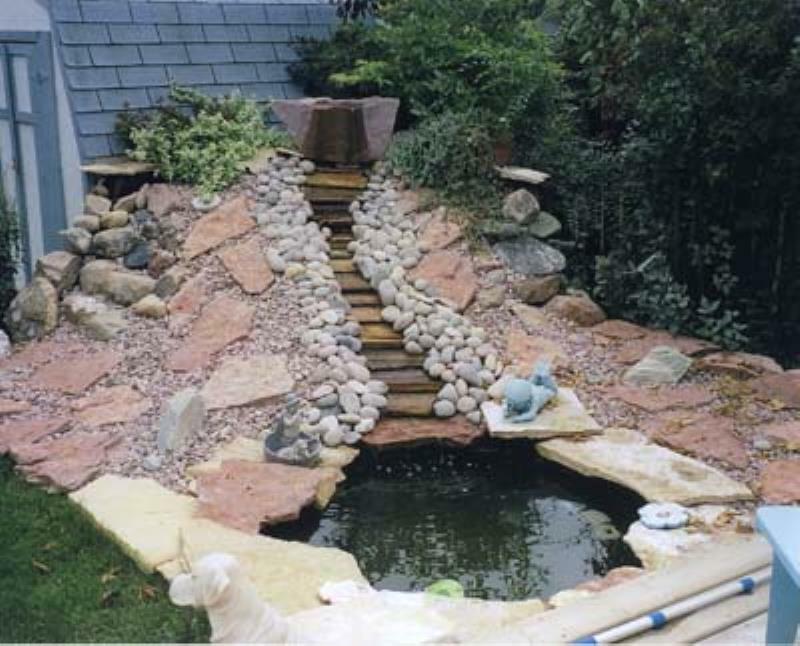 We also carry special focal pieces for your space like water features, boulders and circular kits. 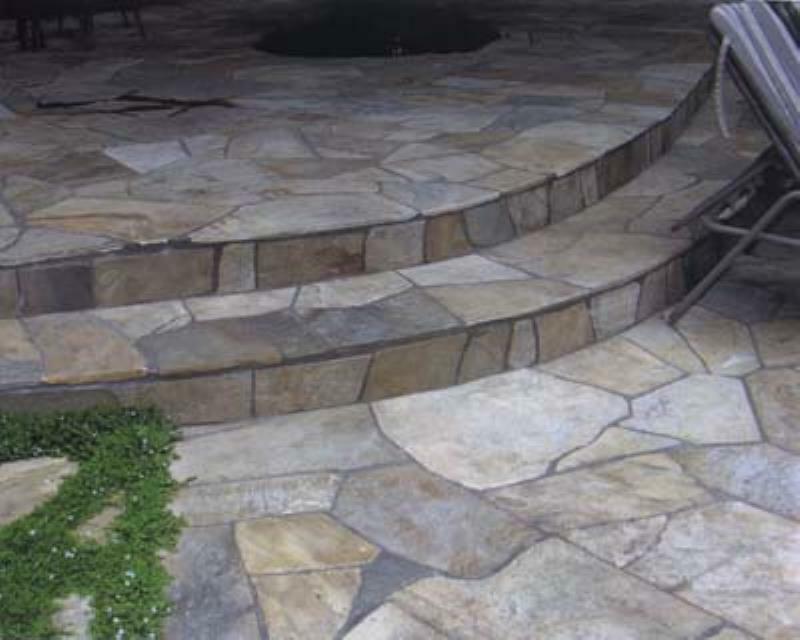 We can deliver and install the products as well.